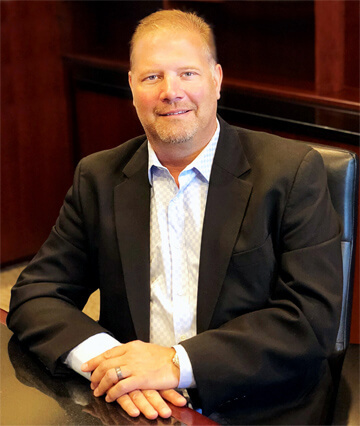 Summerlin, Howard Hughes’ affluent multi-generational master plan community (MPC), encompasses 22,500 acres of prime real estate on the west side of the Las Vegas Valley. This one-of-a-kind community presents stunning views and unparalleled luxury. 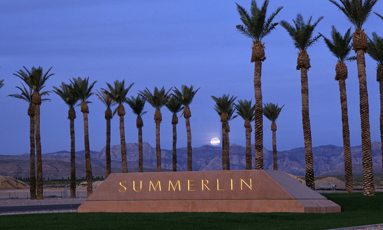 Several prestigious neighborhoods within Summerlin offer a diverse range of luxury living options, incredible views, recreation and easy access to the gorgeous Red Rock Canyons. Boulder Ridge, one of Christopher Homes’many achievements is nestled in The Ridges of Summerlin. This exquisite award-winning MPC further provides residents award-winning amenities including trails, parks, sports fields, schools, golf courses and a stylish urban core.